Availability: This product is discontinued and no longer available for purchase. For alternatives browse our Wilson department. 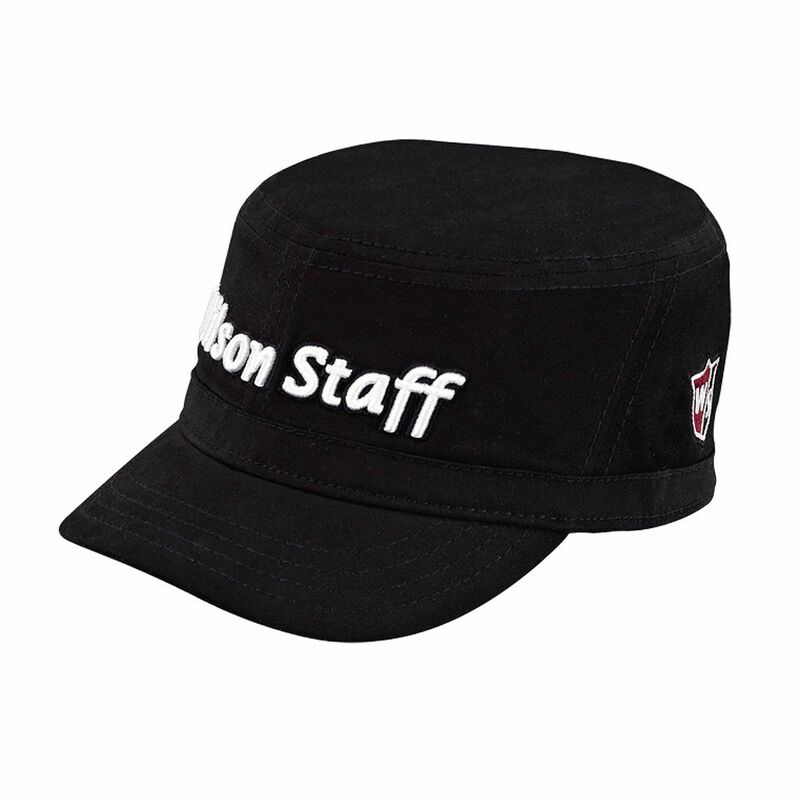 The Wilson Staff FG Tour engineer cap has an A-flex construction and engineer design. The cap has been made famous by Wilson Staff player Ricky Berners in his second place performance at the U.S. Open in 2009.
for submitting product review about Wilson Staff FG Tour Engineer Cap.